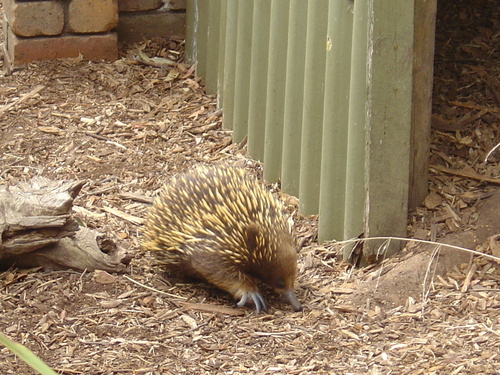 Ballarat Wildlife Park. This place is brilliant. Most of the 동물 roam freely so 당신 can interact with them.. HD Wallpaper and background images in the Australia club tagged: australia tourism travel image victoria park echnida wildlife ballarat.